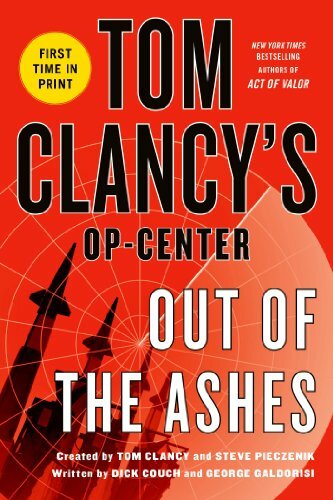 Loving Kindle Books for Father’s Day: Honor Dad with some new reads! Father’s Day is just around the corner, and if your dad is anything like my dad, he’s got way more ties, aftershave, BBQ tools and funny t-shirts than he knows what to do with. This year, how about giving Dad something that he can enjoy all year ’round? We’ve gone through and found 10 of the Great Kindle Books for Father’s Day that would make an awesome gift…and would be even better if they were preloaded onto a brand new Kinde! Check out our amazing selections from Amazon — this is one gift that he will truly appreciate! The grill is Dad’s domain, right? 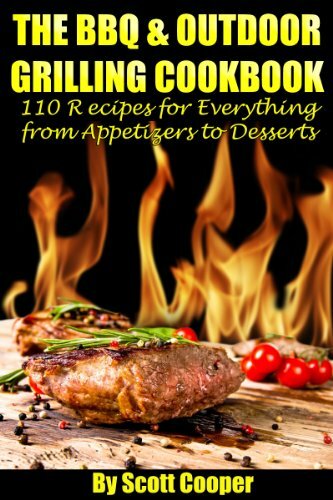 So why not give him this great book, chock full of recipes and tips for the grillmaster! Whether his specialty is steaks, burgers or ribs, he is sure to find new recipes and new grilling tips to improve his technique! 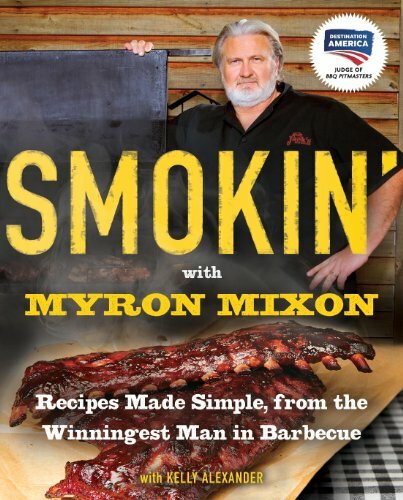 Help him kick it up a notch with this “Smokin'” new read from the man himself–Myron Mixon. From teaching the basics to including 75 new award-winning recipes, this book is sure to become an instant favorite. For the dad who’s good with his hands. 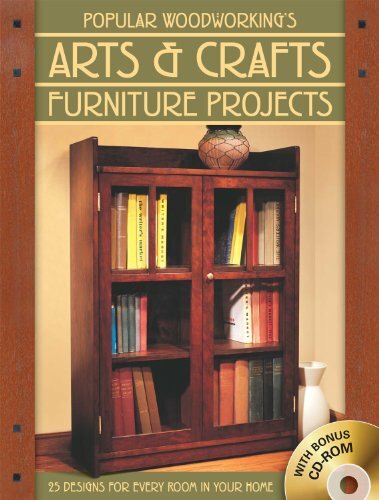 This book offers a collection of 25 projects for every room of the house, and it includes a bonus CD ROM with ten technique articles and ten furniture projects that will allow Dad to build quality furniture and improve his woodworking skills. Antiquing has become more popular than ever, and this “how-to” guide will soon make an expert out of Dad. Everything from buying to selling is covered in detail. He’ll learn how to refinish and restore antiques so that they will bring top dollar at an auction…or make a fantastic conversation piece for the living room. 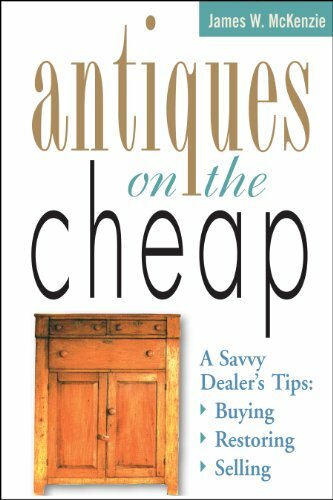 Advice on selling at flea-markets, consignment shops and auctions is also included, making this an all encompassing guide to what could be a new hobby…or a new career! Jim Gaffigan’s hilarious take on fatherhood will have Dad (and probably the rest of the family too) rolling with laughter. The father of five children, Gaffigan expresses the joys and horrors of life with children, covering everything from cousins to the eating habits of four-year olds. 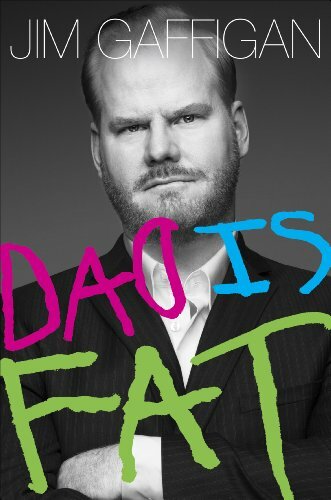 Whether your dad is a new dad or has seasons of wisdom to draw from, he is sure to enjoy this hilarious take on fatherhood from the master of stand-up comedy. Terry Crews is an ex-NFL player, an award winning actor, a former Old Spice model…and a man. 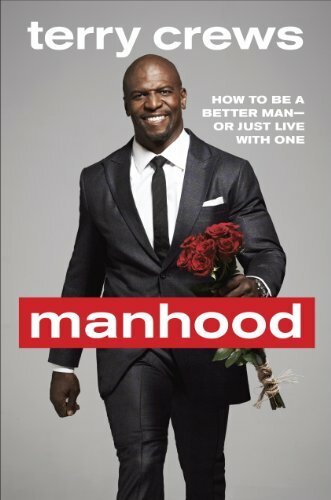 In this refreshing take on life, he talks about his rise to fame and offers straight-talking advice for men…and the women who love them. Married to the same lovely lady for 25 years, he dishes on marriage, kids, careers and keeping your core values strong, while inviting the reader to learn and laugh alongside. 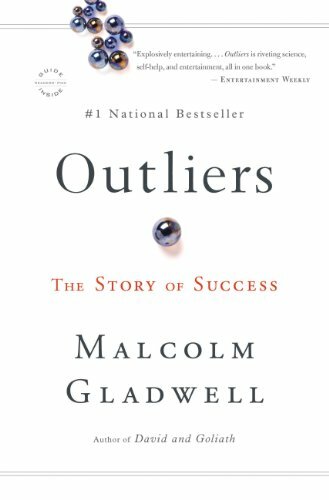 For the dad who is focused on improving his professional life, Malcolm Gladwell transforms the way we understand success, examining people who have risen to the top, and what he believes are the factors that contribute to that rise. Although this book can be enjoyed for it’s entertaining bits of trivia, at the core it invites conversations about the complex ways that privilege manifests itself in our culture. 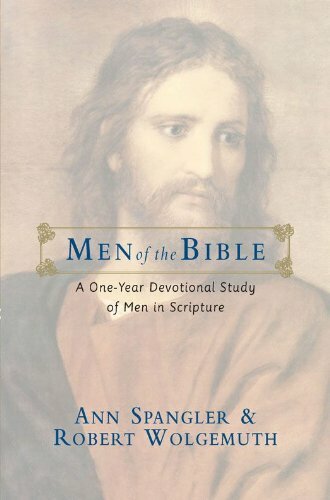 This fantastic devotional takes a close-up look at 52 men of the Bible–complex characters whose strengths and weaknesses closely mirror the struggles that men still face today. Though our culture is vastly different, the way that we interact with our world and our God remains much the same, and like many of these men, we long for a closer, more personal relationship with the God who created us. The Manual is written specifically for men, with challenges, questions, short bios and principles that apply to men and their relationship with God. For the dad who takes his faith to heart and longs to grow in his relationship with the Lord. These are but a few of the amazing Kindle Books for you Daddies that we found on Amazon. Whatever your dad’s passions, you are sure to find books that he will enjoy, especially if they come pre-loaded on that new Kindle! A word of caution though–don’t offer to take over the grill and give Dad the day off–he’ll be so nervous because you’re in his domain that he won’t get a moments peace! Kindle Paperwhite vs NOOK GlowLight: Which Lighted eReader is Better?